We would like to introduce Joshua Gallagher who is a new team member at F&H. He is the Safety Manager and his task is to provide direction and leadership of the occupational health and safety in an effective way to prevent workplace injuries and illnesses and reduce the costs of doing business. 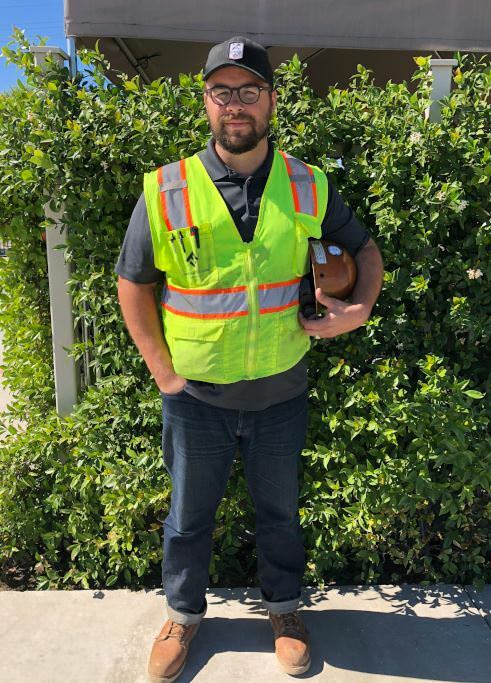 Joshua has extensive experience in the construction safety field where he consulted for numerous small and large companies, such as Swinerton, Mortenson, Clark Construction, Bradley Concrete, Level 10, and Webcor Builders. Prior to embarking on construction safety, he operated heavy equipment, built homes and worked in sales. Joshua holds the following safety credentials; Associates Occupational Health and Safety (Boston Reed College), OSHA Authorized Construction Trainer for OSHA 10 & 30 Hour, Safety Trained Supervisor – Construction (STSC), OSHA Construction Safety Subject Matter Expert (Competent Person Trainer), Qualified Equipment and Heavy Equipment Trainer, and Certified Medical Assistant (MA). He visits job sites daily to ensure that F&H Construction’s safety and injury prevention directions are being followed by the entire construction team. Joshua currently lives in Modesto, California and is raising his family together with his wife Jenna. They have two beautiful children, Shiloh Luise (4 years old) and Phoenix Elijah (19 months old). When he is not at work Joshua enjoys spending time with his family, carpentry, music, graphic/web design, and watching tv shows and movies. We will provide safe and healthy working conditions. We will insist upon safe practices at all times by all employees. 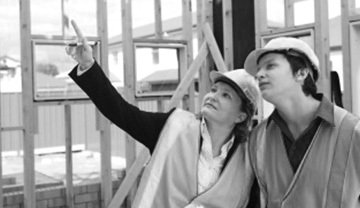 All employees must read and comply with F&H Construction’s IIPP. Mangers, Supervisors & Foremen are responsible to provide adequate safety & health training for all crew members. Employees are expected to assist management in safety activities. Unsafe conditions must be reported. Fellow employees who need help should be assisted. Everyone is responsible for safety and for housekeeping duties that pertain to their jobs. Any injury that occurs on the job, even a slight cut or strain, must be reported to management as soon as possible. Under no circumstances should an employee leave work without reporting an injury. Join our mailing list and get the latest news, updates and F&H information. Let's build spaces for life.